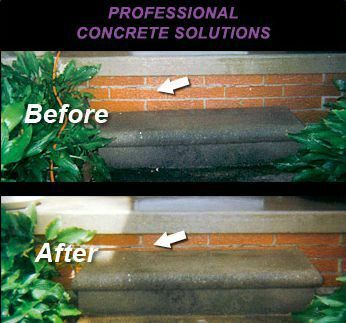 Uneven and unsightly steps can be a trip and liability hazard as well as presenting an unsightly appearance to visitors. 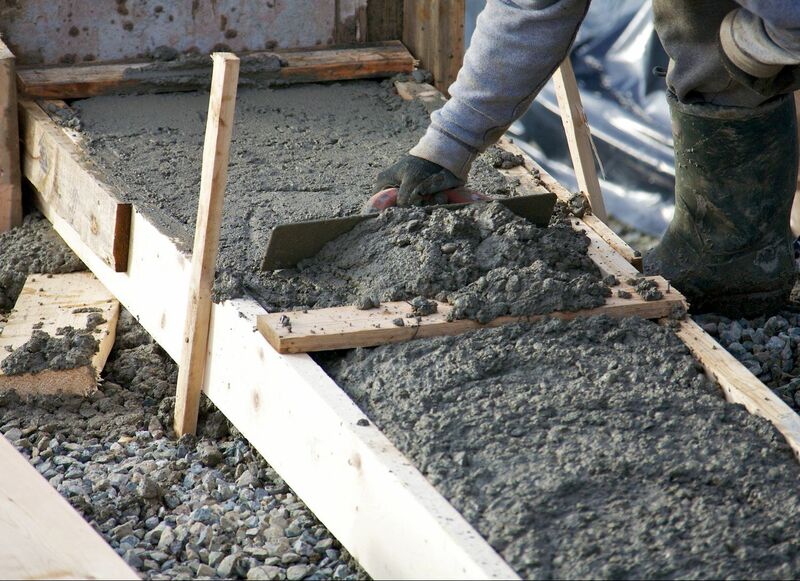 Concrete Levelers, can expertly and economically level sunken, uneven, and unsightly steps by filling any voids and raising the steps to code, restoring the steps to their original functionality at much lower cost and less down-time than traditional repair/reinstallation techniques. 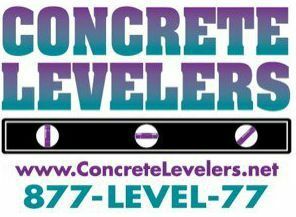 In the event leveling is not a viable alternative to traditional repair methods, Concrete Levelers, can professionally repair/replace the concrete with excellent results.